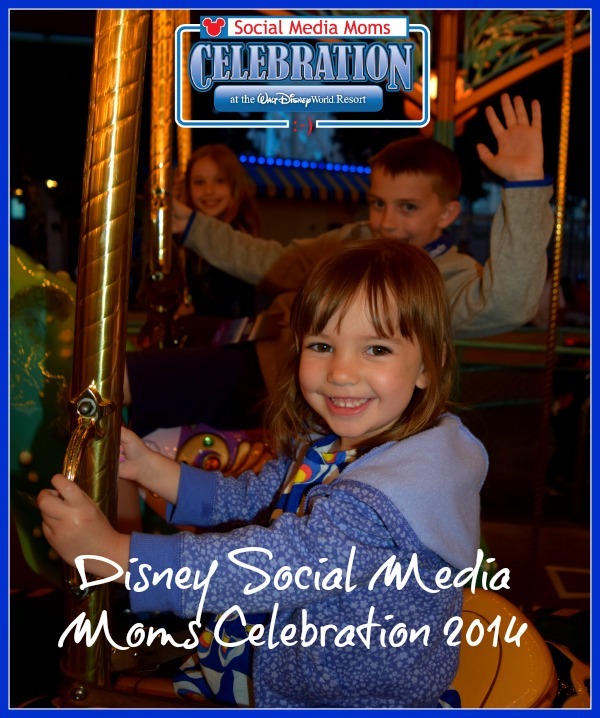 Just what is the Disney Social Media Moms Celebration???? I get this question a lot and my answer is so fabulously, happily complicated that I had to make a video to help me explain it. a world of opportunities to grow, learn and love! 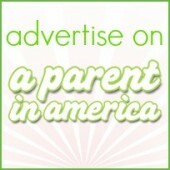 Learn more at DisneySMMoms.com and follow the #DisneySMMoms hashtag on social media. If you are interested in attending next year’s conference/celebration at Walt Disney World, feel free to use the #DisneySMMoms hashtag to tag your own family’s Disney love, vacations and experience throughout the year. 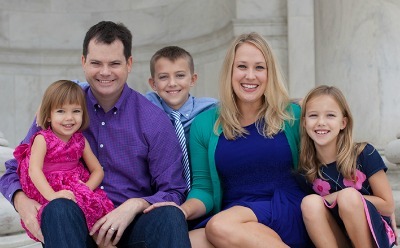 Check out my other posts about Disney Parks and Resorts and Disney travel with kids!